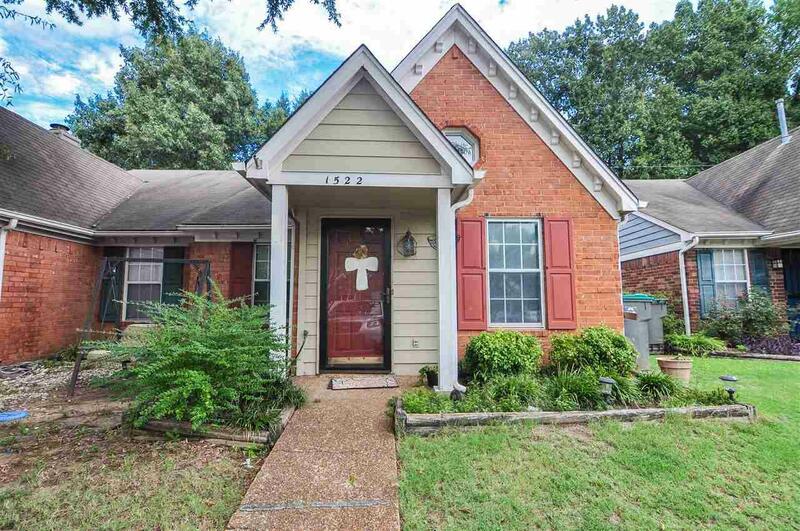 This charming home is nestled in heart of Cordova convenient to shopping, restaurants, & more! 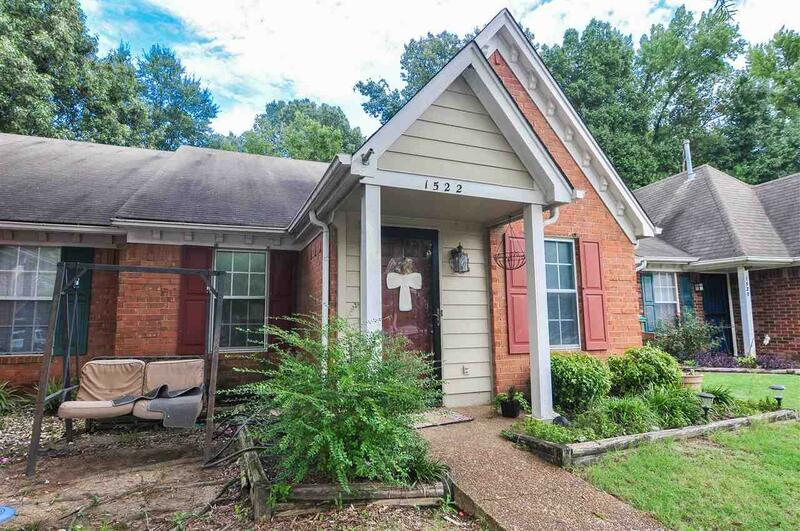 Home features a low maintenance exterior, parking area for 2 & fenced backyard w/deck. 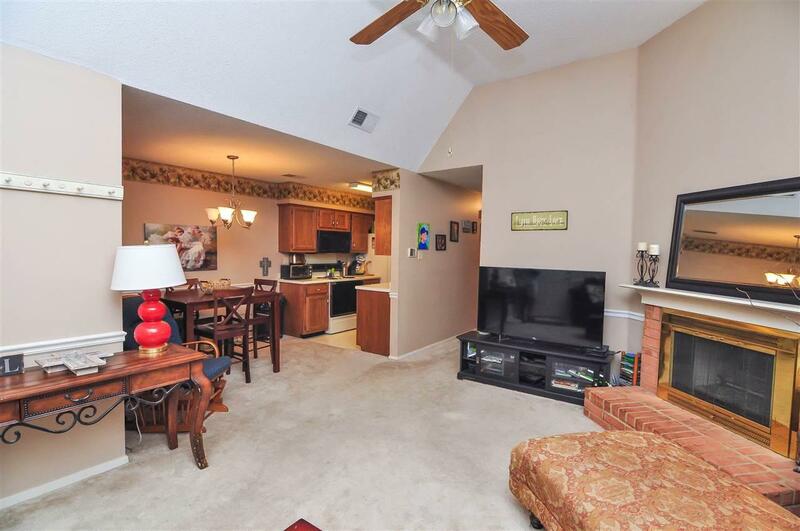 Inside is a large living room w/gas log fireplace & a nearby kitchen w/adjoining breakfast area. The kitchen comes equipped w/dishwasher, built-in microwave, & range/oven. Laundry RM in hall near bedrooms. 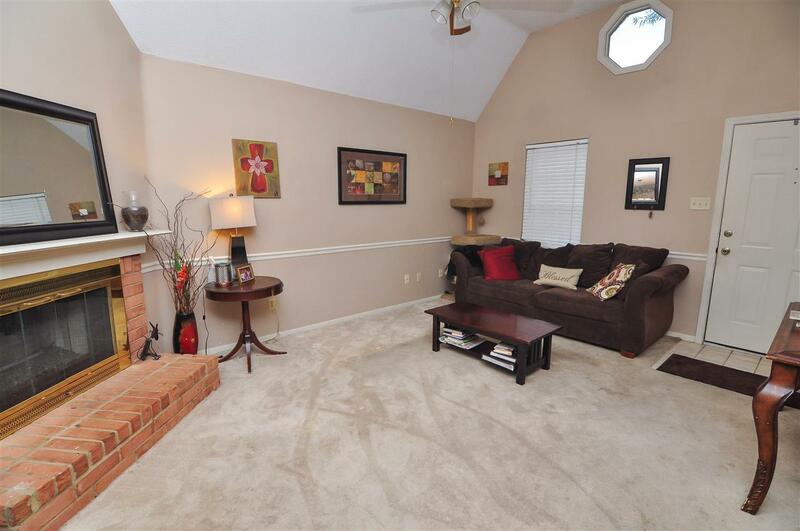 This home is completed by a vaulted master BR w/private full bath & 2 add'l BRs w/shared bath. Won't last long!